Pickup from Launceston Airport, build bikes and sample recently upgraded Launceston Trails of Kate Reed and Trevallyn. 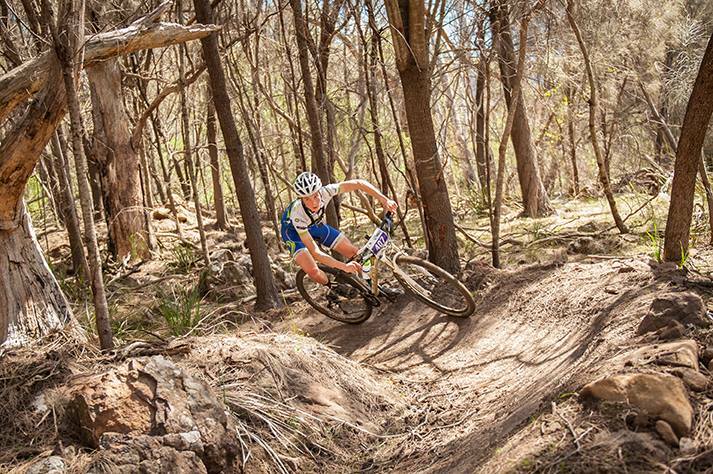 Derby MTB trails of your choice. Drive to the top of the Blue Tier for the Blue Tier Descent before lunch at the Weldborough Hotel. After lunch we drive to the top of the Atlas Trail and then ride all the way back to Derby. 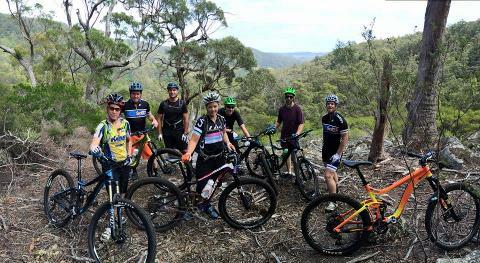 More Blue Derby action including shuttle runs to Black Stump to ride all the new trails from this point. 4 great new options to choose from. Upper Flickety Sticks, Black Stump, 23 Stitches and Return to Sender. Plus yet to be opened additions. Transport in Comfortable Bus with bike trailer. Mechanical support, bike wash facilities, Guide/driver and Lunches. 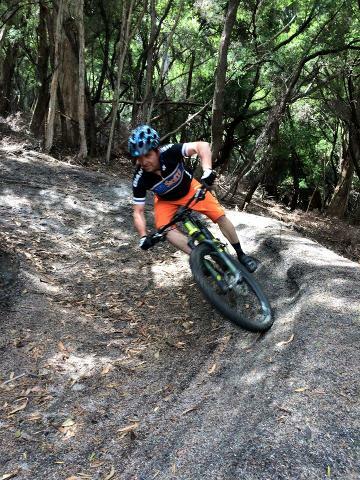 We can supply dual suspension bikes for an additional $100 per day(Based on 4 day hire), however the preferred option is to bring your own bikes. We use a purpose built bike trailer once the bikes are assembled. When not on shuttle trails the guide will ride with you to point out all the best trails and alternatives, setting you up for a hassle free experience with a local perspective.